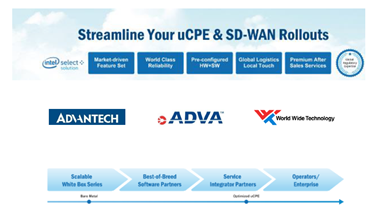 At Advantech, we understand the impact which the discontinuation of a component can have on a customer’s product portfolio and we have solid lifecycle management processes in place to handle it. We’ve also learnt how to step in when a key supplier announces the end of a product line and a second source blade is urgently needed which meets the same form, fit and function. This brochure provides an overview of Advantech key CompactPCI products and capabilities. Open it to discover a broad selection of processing power and I/O and typical applications in where they are deployed.